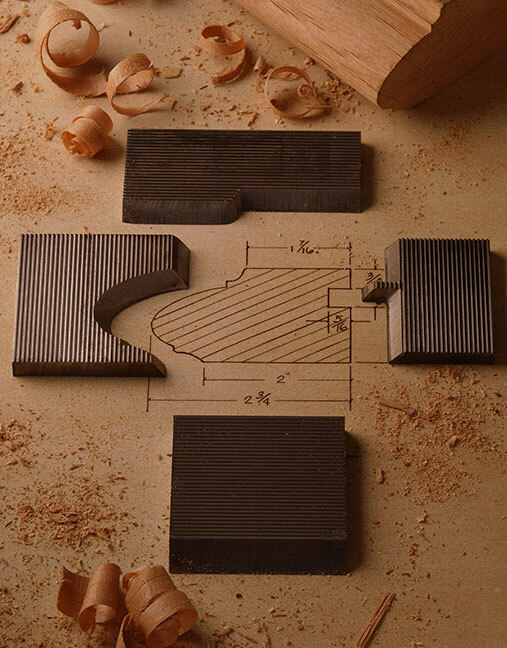 We built our name and reputation on completing complicated custom requests with quality and efficiency. 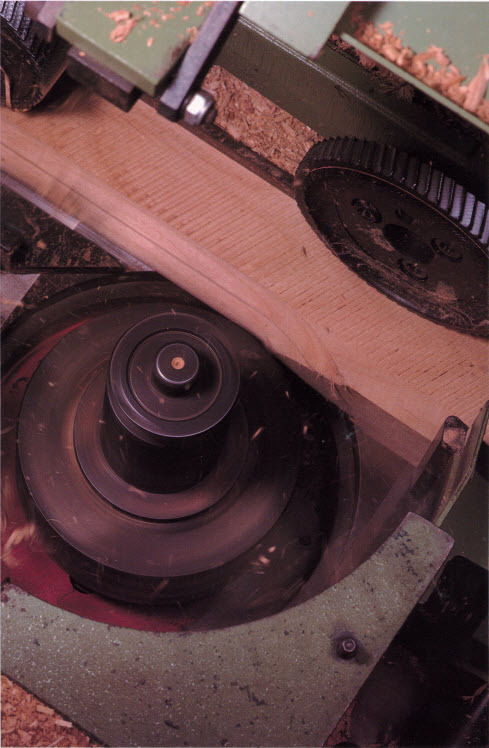 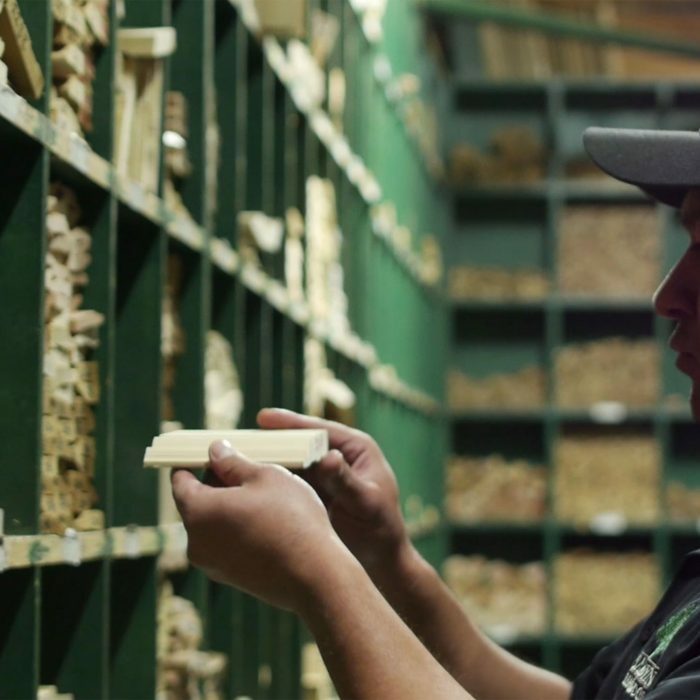 Decades of experience coupled with cutting-edge machinery makes our custom shop second to none. 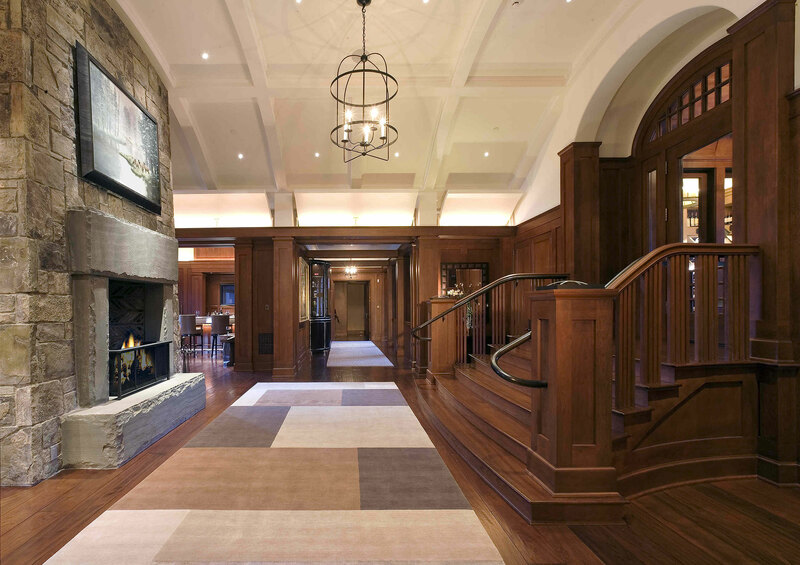 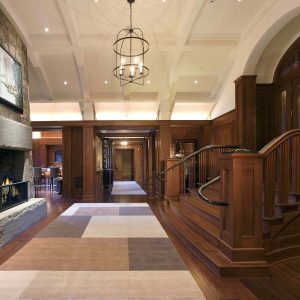 If your needs involve fabricating custom flooring parquets, custom floating stair treads, radius work, or virtually any other complicated millwork. 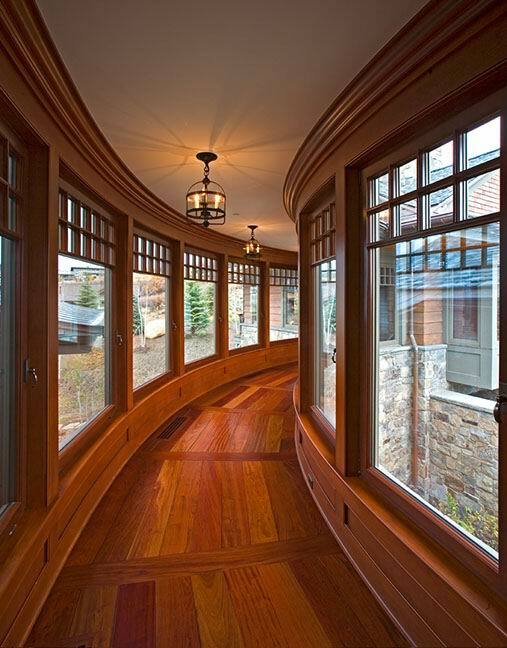 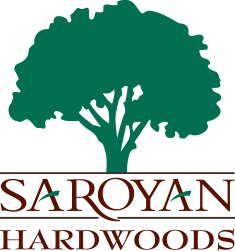 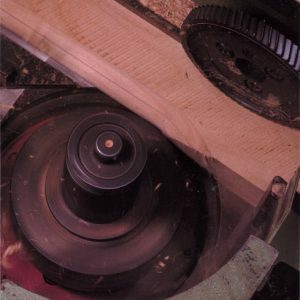 Saroyan Hardwoods is up to the task. 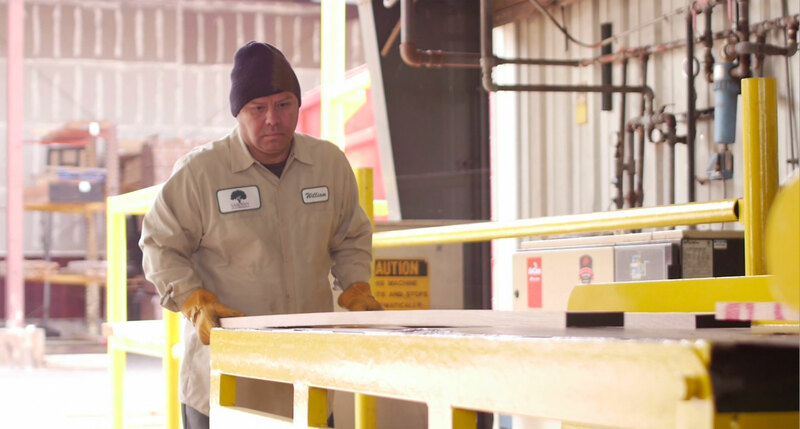 Four generations of family ownership and hands on management have upheld Saroyan Lumber’s original principles of quality, integrity and personal service. 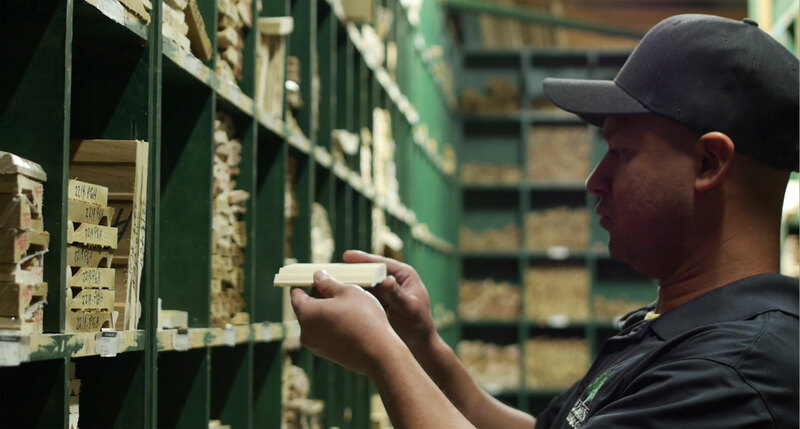 We place the highest value on the customer loyalty we’ve developed over the years as we strive to satisfy your most exacting requirements.